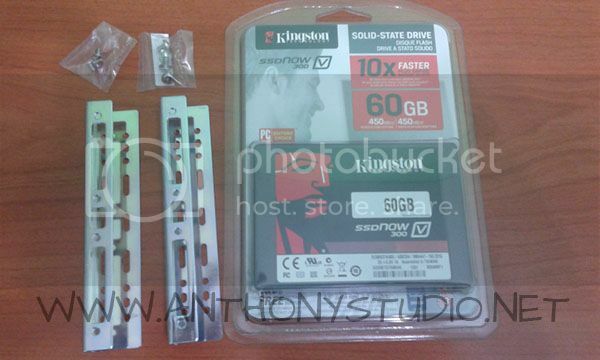 My Windows 7 is corrupted due to bad sectors on conventional HDD, so I’ve made up my mind to switch to SSD. 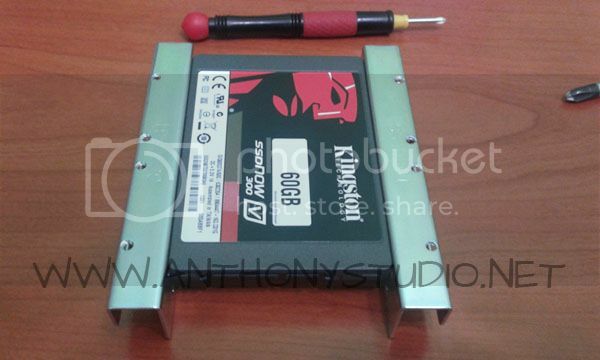 The cheapest I can found is Kingston V300 60GB with OEM bracket. 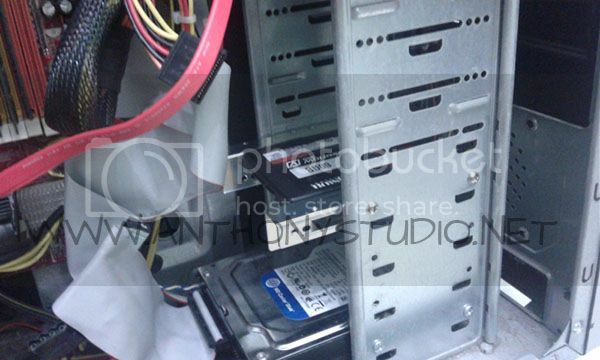 To install it, we need to mount the SSD to the bracket in order to hook on the desktop chassis drive bay. The position of the bracket is depends on the chassis design. Once cable is connected, we can proceed to install Windows in the SSD. Compared to convetional HDD, the speed is more faster, especially launch heavy programs such as Adobe Lightroom & Photoshop.